This block indicates an unresolved reference to a library block (see Linked Blocks). You can use this block's parameter dialog box to fix the reference to point to the actual location of the library block. The Details field contains a description of the cause of the unresolved link. 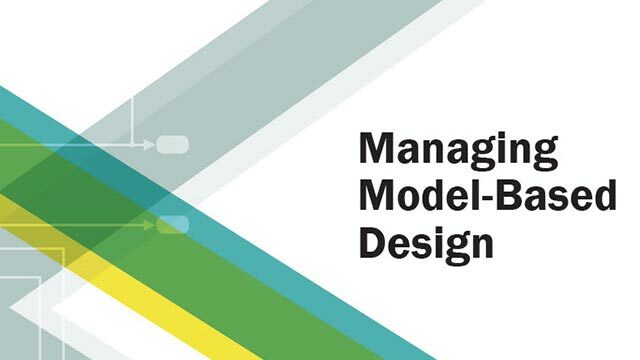 Simulink® tries to help you find and install missing products that a model needs to run. For missing products, the block description provides a link. Click the link to open Add-On Explorer and install the missing products. Here, library1 is the name of the library for which you want to change the description, and libraryinfo is the property that provides the description of the unresolved link. Path of the library block that this link represents. To fix a bad link, either click the link in the description to open Add-On Explorer and install a missing product, or edit the Source block field to the correct path of the library block. Then select Apply or OK to apply the fix and close the dialog box. Add the folder that contains the required library to the MATLAB® path and select either Simulation > Update Diagram or Diagram > Refresh Blocks. Type of library block that this link represents.